Whilst natioal car crime rates have dropped over the last 12 months, Middlesex continues to be a hot spot for car theft, with 72,024 incidents being reported in the last 12 months. 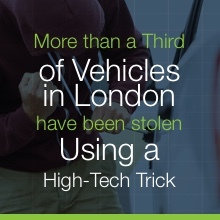 Recent figures suggest more than a third of vehicles in London have been stolen using a high-tech trick to gain entry to the vehicle without the owner's keys. Thieves use an advanced method to "grab" the security code sent when an owner uses their electronic key. 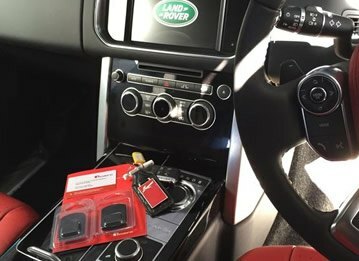 A duplicate device is then created which lets the car thieves open the car's door without setting off the alarm. Therefore the need to protect your vehicle is greater than ever, luckily TrackerFit offer a cost effective solution that can increase security, reduce insurance premiums and help in the recovery of your stolen vehicle should the unthinkable happen, a highly sophisticated car tracker! 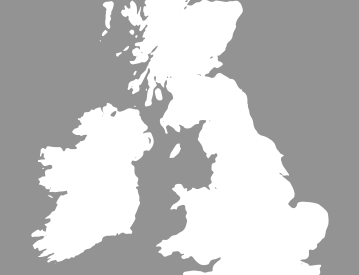 We estimate that in the UK the police have recovered £466,000,000 worth of vehicles because of car trackers; the stats speak for themselves. 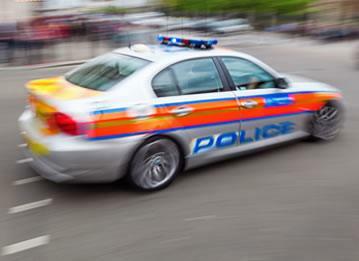 Once you’ve confirmed the theft of your vehicle Secure Control Centres, which are manned 24/7, will work alongside Middlesex Police Force until your vehicle is found. 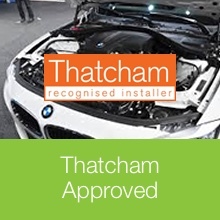 Thatcham Approved Installation On All Car Trackers in Middlesex! 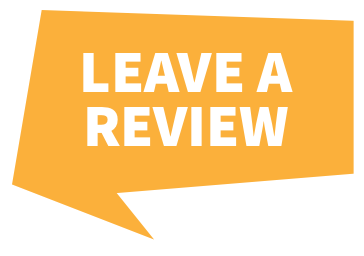 With a team of Thatcham approved engineers we offer a FREE installation service at a time and place that best suits you in the Middlesex area! 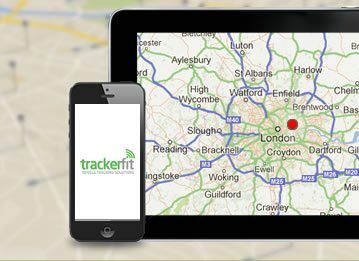 Call our car tracking specialists on 0203 198 2299 for expert advice and book an installation slot for a time and location that best suits you in the Middlesex area.